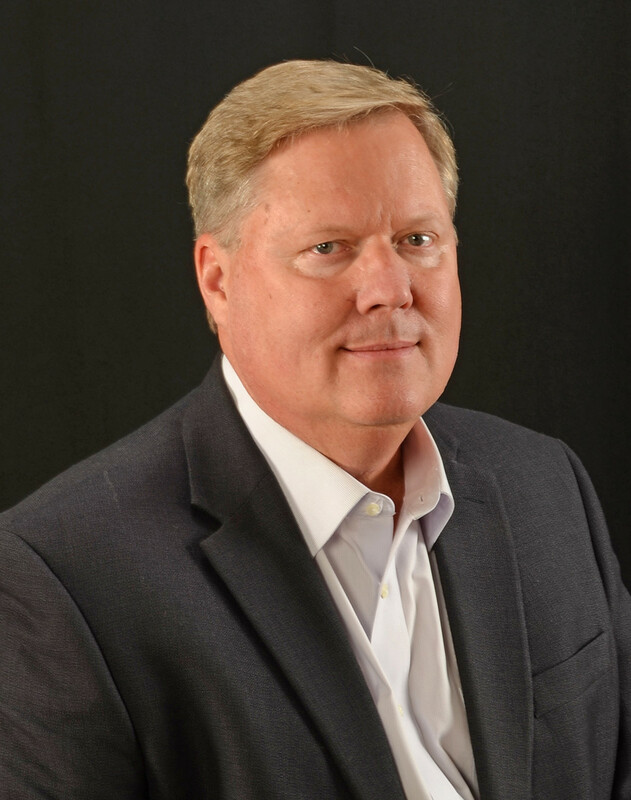 Iconic Marine Group, the parent corporation of Fountain Powerboats, Donzi Marine and Baja Marine, has named Jeff Harris chief operating officer. Harris has a long history in offshore powerboat racing, including being inducted to the American Power Boat Association’s Hall of Champions. Most recently, he throttled the 48’ MTI catamaran, Wake Effects to the 2017 Superboat International National Championship. Harris also has a long history racing Fountain Powerboats. Harris has been the operations manager for North Carolina and South Carolina for CMS Mechanical, a commercial air conditioning contractor based in Melbourne, Fla.